To make a cover letter for a fax is a professional task for which you need to follow a standard format of the fax cover letter. While creating a fax cover letter you need to mention recipients as well as sender’s contact details. 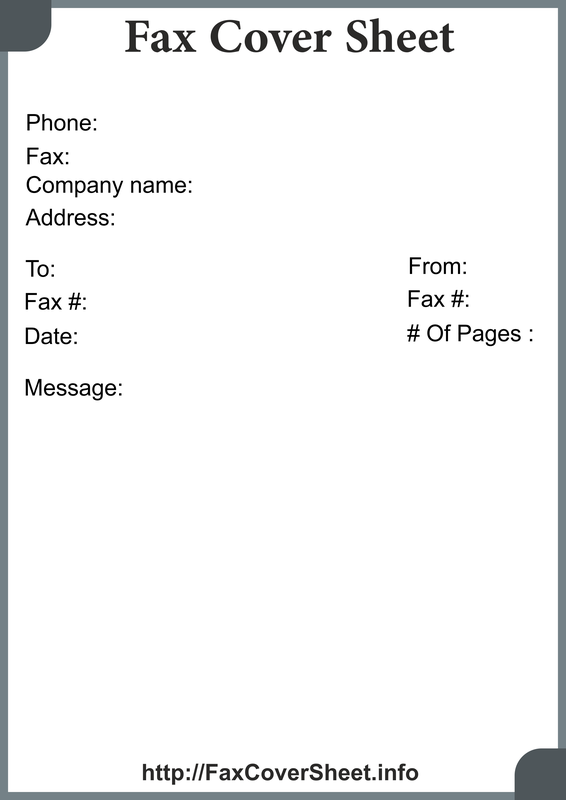 The fax cover sheet also represents the sender’s business or organization. So, the fax cover letter should be written in a proper manner. Well, as the technology is getting advanced day by day you do not need to worry about how to create a cover letter for a fax. You can take help online to create a fax cover letter. In the fax cover letter, you do not need to give detailed information about the attached documents or pages but the information should be concise and to the point. In the fax cover letter you first need to write down the title FAX COVER LETTER and then you have to mention details like recipient’s name, contact number, company name, email id, address and sender’s details as well. A number of attached documents and pages are also mentioned in the letter. You can also add on the subject line so that recipient can come to know about the purpose of the cover letter. The message of information is written in simple, to the point and concise. To write down fax cover letter you can take help of WORD PROCESSING APPLICATION or MICROSOFT WORD. 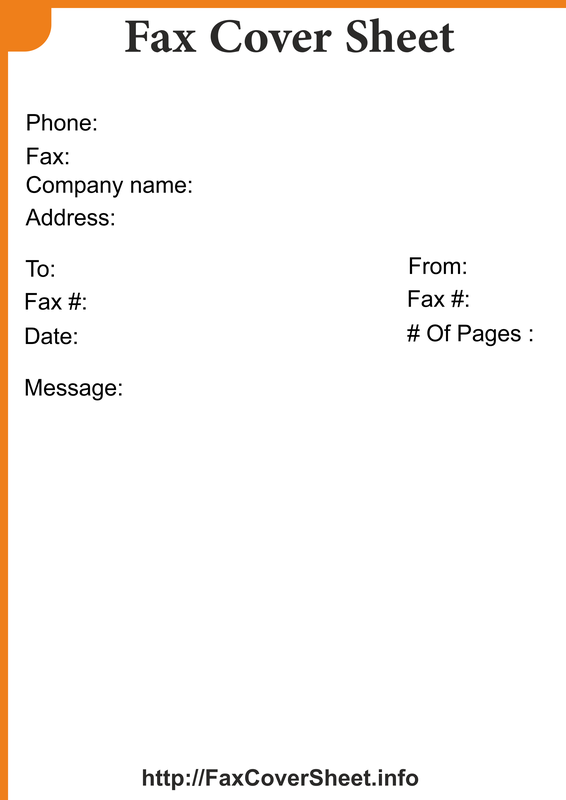 With the enhancement of technology, you can also create fax cover letter on iPhone or smartphone as well. Click on the “Start” button and then in the ALL PROGRAMS section open the Word. In the FILE select a NEW option. Now, firstly write down TO and FROM details that are details of recipients and sender. Also, write down DATE of sending Fax. After this write information which you want to convey to the recipient. Enter is used to move to the next line and you can also use tab button for the proper formatting. After writing down all the aspects click on the SAVE button. To take printout you can give a print out command as well. 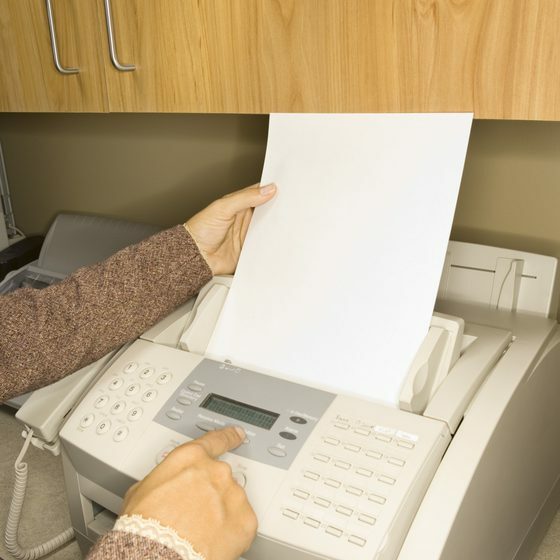 These are simple steps you can use to create a fax cover letter in the Word. There are many different kinds of templates also available online which you can use to create a fax cover letter and these templates of fax cover letter are available with the standard format you just need to write down details on the fax cover letter. This fax cover letter templates you can get at free of cost, no need to spend any kind of money to create fax cover letter online. 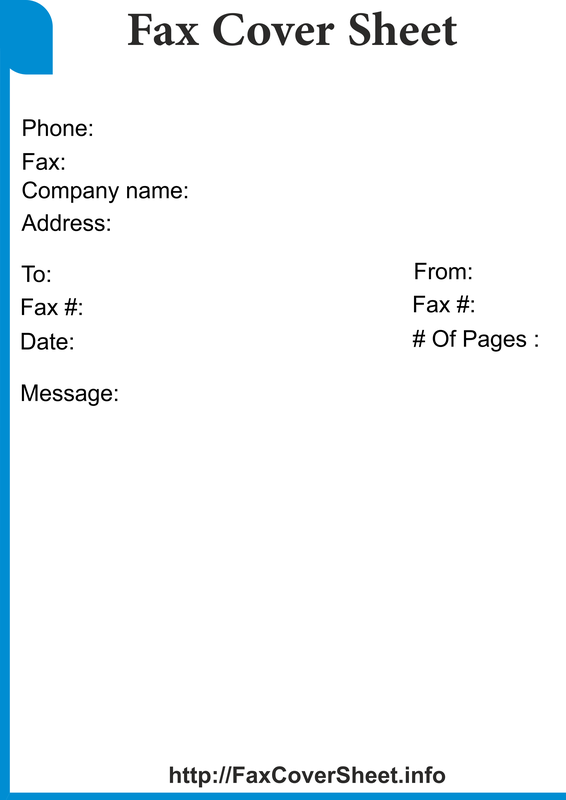 Word has in build templates which you can use to make fax cover letter and these templates are easy to edit as well. So, it becomes a very easy task to create a professional fax cover letter with the help of these templates.